Fingal Motor Factors, located in North Street Business Park. 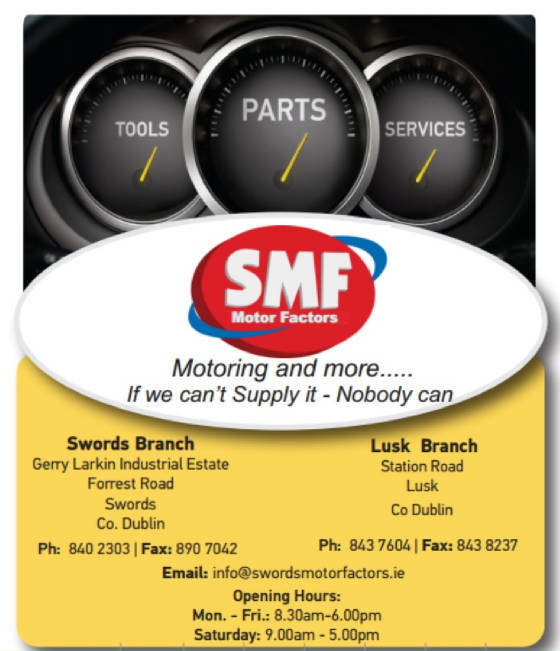 Service and parts for all makes of cars and vans. Motor parts and body panels. Batteries and timing belts.